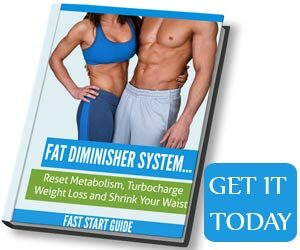 quick weight loss with almond milk. 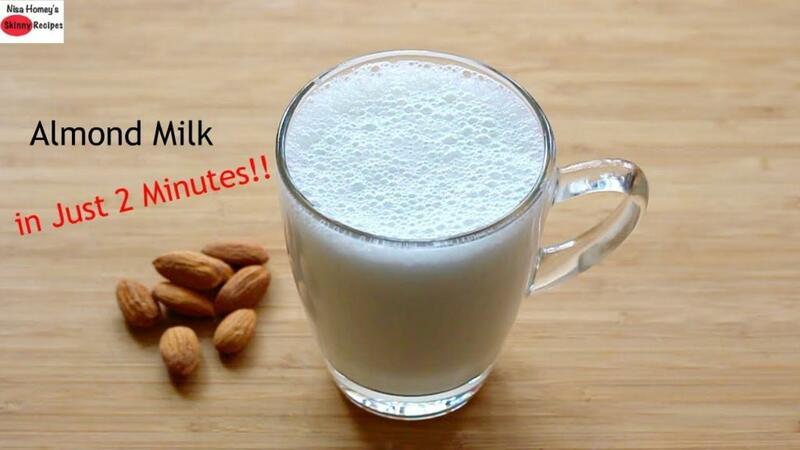 todays video is how to make almond milk at home in just 2 minutes and health benefits of almonds. This all natural almond milk is easy to make and is a nutritious alternative to dairy milk. So, if you are lactose intolerant then this milk is your best option. Soaking the almonds preferably overnight is important as it helps to remove the phytic acid content and that helps in better digestion (no bloating too). So next time you reach for that store bought one, just remember you can easily make almond milk at home in just 2 minutes and the best part is no added sugar, additives or preservatives. ; just pure wholesome almonds. Will be sharing more recipes, so keep watching! NOTE: YOU CAN ALSO BLEND IT WITHOUT PEELING; HOWEVER, YOU MAY NEED TO STRAIN IT BUT WHILE STRAINING YOU WILL LOSE SOME OF THE SMALL TINY BITS OF ALMONDS ALSO KNOWN AS ALMOND MEAL HENCE THIS SURE IS THE BEST WAY TO GET ALL OF THE GOODNESS OF ALMONDS. According to ayurveda removing the skins removes any Pitta-aggravating qualities and the soaking helps to make them lighter and easier to digest. I personally do not like straining the milk as when the milk is strained, you lose almost all of the fiber, protein, vitamins, and minerals from the whole nut.